Posted on July 16, 2018 by wp-admin Posted in Auto key progremmer	. 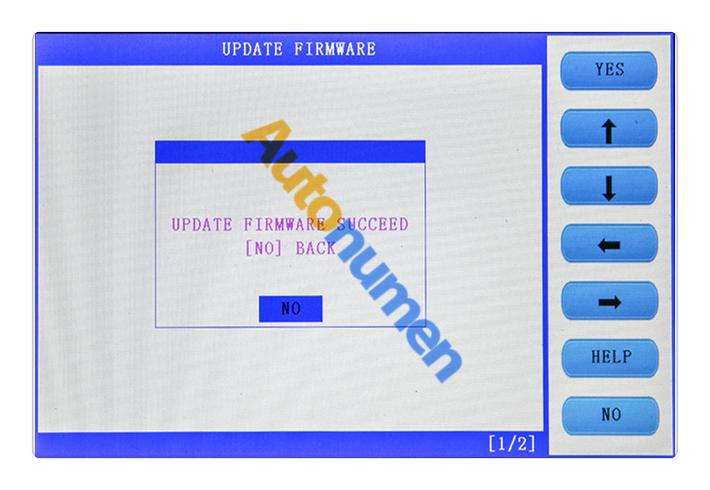 SKP1000 tablet auto key programmer Update to V8.19 which mainly update the Remote in English. 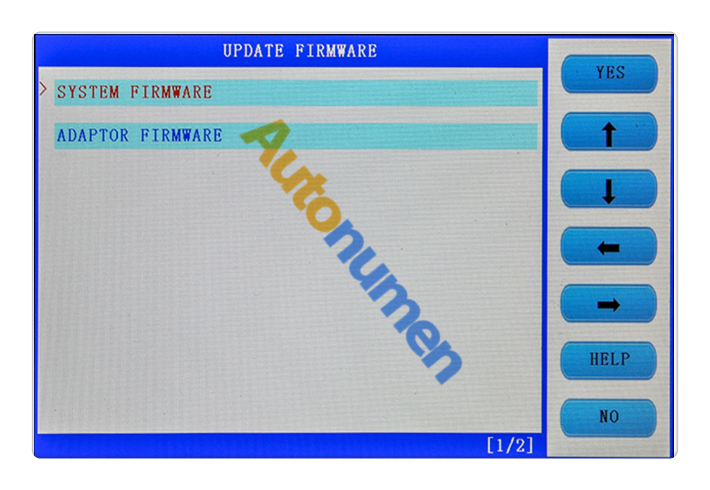 2.Unzipthe SKP1000 Key Programmer V8.19 update file to the SD card root directory. 3.urn off the SKP1000 machine, then insert the SD card, then turn on machine. 5.Update upgrade complete, turn off the machine. 6.Turn on machine, update successfully. Tags: Acura Key Programmer, Acura Programmer, Honda Key Programmer, Honda Key Programming tool, Honda Programmer, Key Programmer	. Posted on July 16, 2018 by wp-admin Posted in Heavy Duty Diagnostic	. Q: can NEXIQ 125032 USB Link help change ECM? 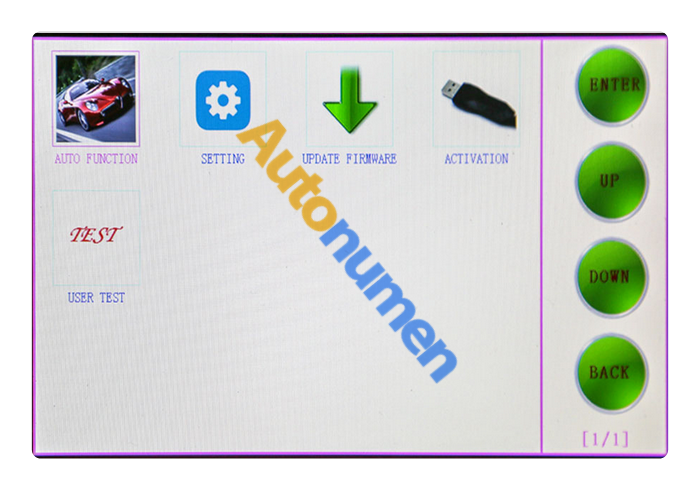 One customer asks: several days ago, I received NEXIQ 125032 USB Link from autonumen. The unit is great, works well. Having some issues with the Detroit, and Bendix software though, and I need help from someone. Possibly the software I received was old, I can’t make any changes to the ECM parameters. Please get in contact with me to resolve! Thank you. I see there have been questions if NEXIQ 125032 can change ECM parameters on cat/Cummins/Detroit/Volvo engines. Two had been told no, and the most recent was told that it will. I want to buy my own setup with the software as you offer only if I will be able to change ECM settings for at least the 4 engines I listed. So my question is does the software come with a keygen or crack software to enable changing parameters in the ECM? A: Sorry to tell you, NEXIQ 125032 cannot help change ECM. Q: NEXIQ 125032 software has expiring? I want to purchase the NEXIQ 125032, but what about the software expiring like cat and Cummins. If they expire I will have to purchase an update or do NEXIQ offer updates. Also will I be able to perform cylinder cut out test and other diagnostic functional test. With CAT, Cummins etc. A: NEXIQ software does not have expiring. Take easy to get one. Q: Does anyone provide NEXIQ 125032 software on CD? Does anyone provide NEXIQ 125032 software on CD or THUMD DRIVE? I have the nexiq usb link already from http://www.eobd2.net/. My computer crashed and I lost all of the programs (cat cummins bedix ect). If you have a replacement disk please send me a price for this and instructions on how to pay. Q: Does NEXIQ 125032 USB Link have Spanish software? A: NEXIQ mainly available language include: English Chinese French German Italian Portuguese. But the language of one car type is different that of the other cars. Q: How long warranty does NEXIQ 125032 have? A: 125032 have one year warranty. Q: What windows system Nexiq Usb Link works with? I really would like to buy Nexiq Usb Link, but I have a question, this product only works on XP, it doesnot work on vista or Windows7 and if yes the drivers are on installation disk, the installation disk are in Spanish or English or both?.. Thanks I will wait for your answer. A: You have better use Nexiq Usb Link on XP, but also can use on Windows7. Nexiq support multi-language, like English and Spanish. 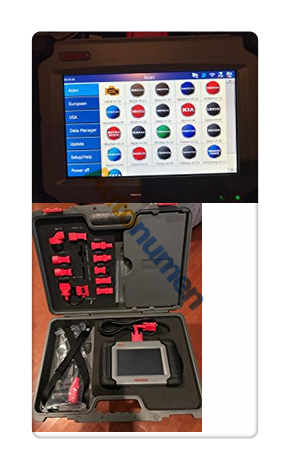 Q: Most customers will tend to ask what software and connectors Heavy Duty Diagnostic NEXIQ 125032 include? As for connectors and for more information, please you check NEXIQ Manufacturer Specifications. Tags: 125032 nexiq, NEXIQ 125032, NEXIQ 125032 USB Link, NEXIQ USB Link	. 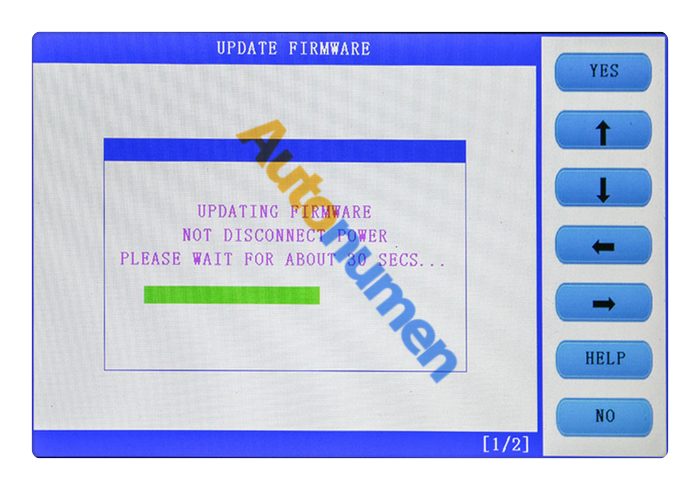 There have one customer had MB SD Connect C4 Benz diagnostic tool for more than 2 weeks and has used it to diagnose several vehicles. But he was wondering how to use its WiFi card and what the WiFi card can do. Here I would like to share the answer with you all. About MB SD Connect Compace C4 at http://www.autonumen.com/category-163-b0-MB+Star+Compact+C4.html. 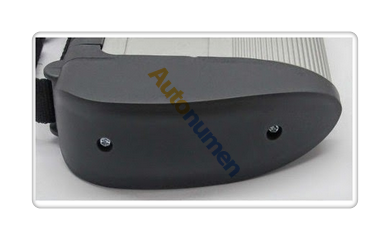 1.There is a slot on the left side of the MB SD C4 on Autonumen.com . Find the slot and insert the WIFI card into the slot. Please make sure you install it in the correct direction. Posted on July 16, 2018 by wp-admin Posted in Autel Tools	. The new Autel MaxiSys CV Heavy Duty Diagnostic is built on the powerful MaxiSys 908 platform and provides a comprehensive diagnostic solution for virtually all commercial vehicles as well as some popular models of industrial machines from North America, Europe and Asia. 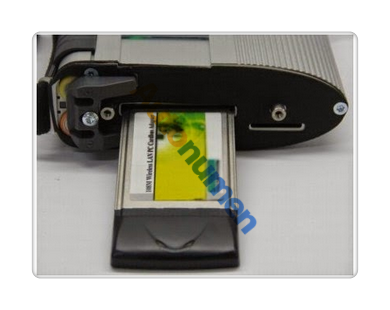 Tags: Autel MaxiSYS MS908CV, Heavy Duty Diagnostic Tool, Heavy Duty Scanner, MaxiSYS MS908CV, MS908CV	. They told me that the Autel Scan Tool MS-906 was the replacement for the DS-708, but the DS-708 was end of life. They said if you buy a used one, and something happens to the card, then it will essentially be a brick if you don’t have a backup. They also told me that the Autel MS906 would not program keys and that I had to get the pro version that was quite a bit more expensive. This did not make sense to me because if the MS-906 replaced the DS-708, it should do everything that the DS-708 does.